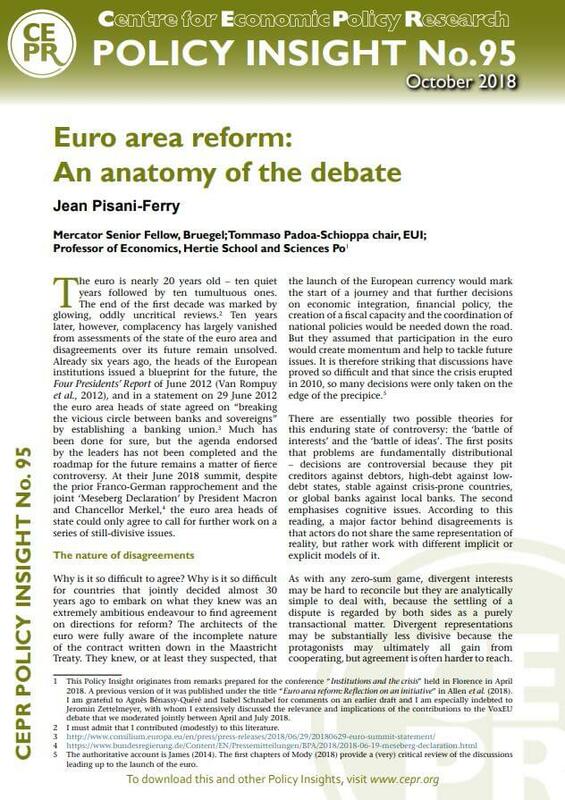 Jean Pisani-Ferry holds the Tommaso Padoa Schioppa chair of the European University Institute in Florence and is a Senior Fellow at Bruegel, the European think tank. He is also a professor of economics with Sciences Po (Paris) and the Hertie School of Governance (Berlin). In the first half of 2017, Pisani-Ferry contributed to Emmanuel Macron’s presidential bid as the Director of programme and ideas of his campaign. Beforehand, he served from 2013 to 2016 as Commissioner-General of France Stratégie, the ideas lab of the French government. Prior to this appointment, he was from 2005 to 2013 the Founding Director of Bruegel, the Brussels-based economic think tank. 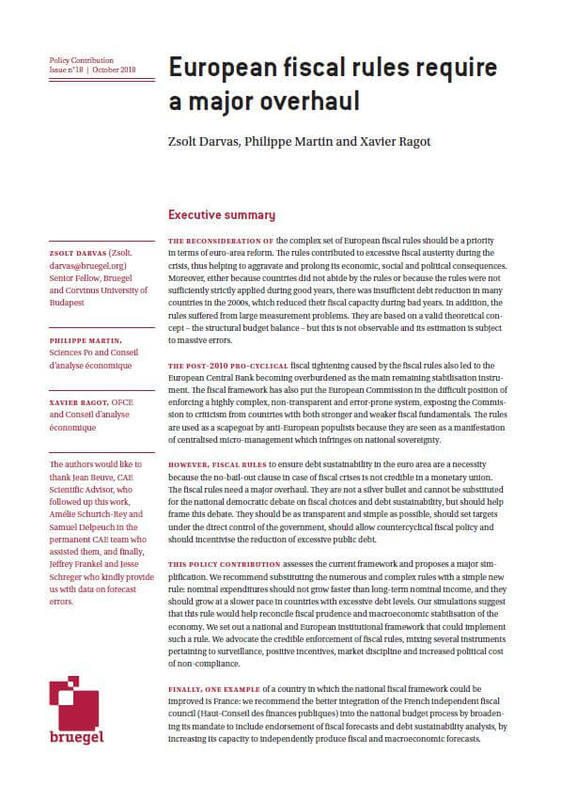 Before creating Bruegel, he was Executive President of the French PM’s Council of Economic Analysis (2001-2002), Senior Economic Adviser to the French Minister of Finance (1997-2000), Director of CEPII, the French institute for international economics (1992-1997), and Economic Adviser with the European Commission (1989-92). 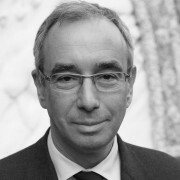 Pisani-Ferry has taught at University Paris-Dauphine, École Polytechnique, École Centrale and the Free University of Brussels. Pisani-Ferry’s publications include numerous books and articles on economic policy and European and international policy issues. He has been an active contributor to public debates with regular columns in the international media.